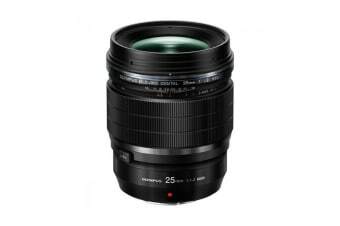 The Olympus M.Zuiko Digital ED 25mm f/1.2 Pro Lens will have your photos looking amazing and clear every time, allowing you to really take your photography to the next level. 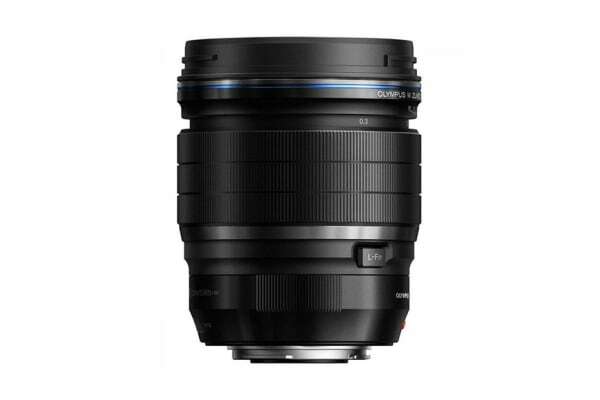 Whether you are shooting portraits, landscapes or just everyday events this lens has you covered, offering the perfect photo consistently. 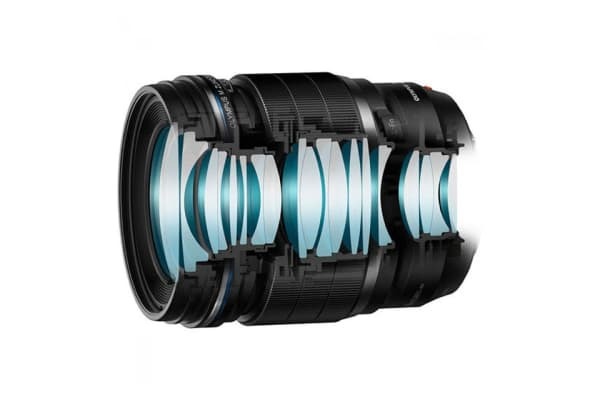 Plus, a nine-blade aperture diaphragm lets those out of focus areas look stunning. Built with internal focusing to retain focus speeds and keep its compact size, and a rugged weather-sealed design, allows you to bring the lens with you everywhere. This lens will quickly become one of your go to lens’ for high quality images.